Welcome to your "Home Away from Home"- your dream vacation condo in Windsor Palms. 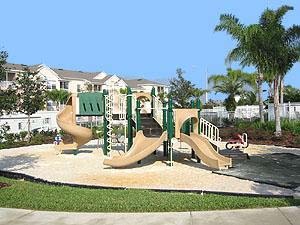 While your days are spent at the parks being awed by the rides and swept up in the magic, you can re-charge in this beautiful renovated and furnished comfortable condo within steps to the community clubhouse and fabulous heated pool. 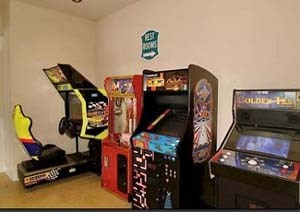 Back in your unit, you will enjoy free high speed wireless Internet, three flat screen cable TVs, a DVD Player and stereo system with CD player, walk-in closets, ceiling fans, hair dryers, and a full size washer/dryer. 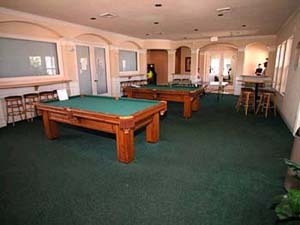 You will have access to over 1400 sq. ft.of living space to enjoy and relax in. 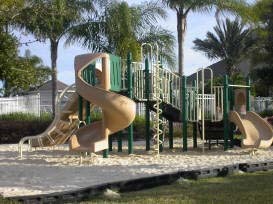 Our Condo model is the largest of all condo models. It is fully furnished and we offer a fully equipped kitchen, living room, three bedrooms, dining room which seats eight with ceramic tile throughout. 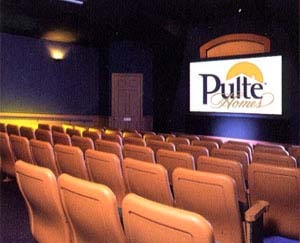 There is also access to a screened private balcony. If you're traveling with little ones -- we offer a Pack N PLAY, a highchair, and a jogging stroller all for you to use during your stay! 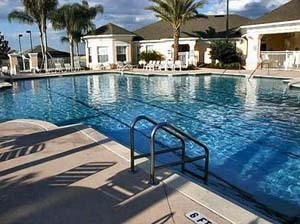 Imagine shuttling back to your condominium after spending the day at Disney World (only three miles away) and taking a dip in the Olympic-size swimming pool while the kids play ping pong or billiards in the breathtakingly beautiful Windsor Palms clubhouse. 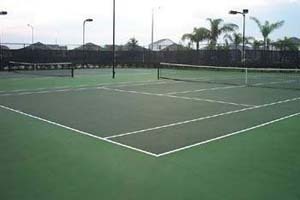 Or enjoy a game of sand volleyball or tennis and then take in a movie in the on-site, 58-seat cinema. It is beautiful, quiet, and, best of all, RELAXING! 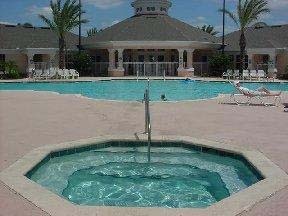 Compare the savings, space and luxury of our immaculate spacious condo to that of Orlando hotels and motels near Disney World! Our "Home Away from Home" is privately owned and operated. 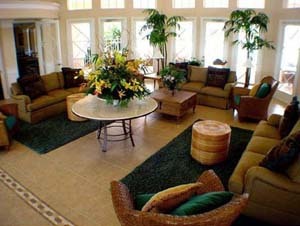 Our condo is professionally cleaned and maintained throughout, with a management team that you have access to 24/7. Once you have stayed in Windsor Palms, you will never want to stay in a mere Orlando hotel but will want to come back again and again as many of our guests do.